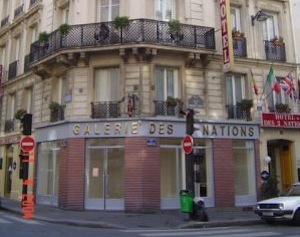 Located in a quiet street, the Hotel des 3 Nations is a few minutes away from the Gare de l’Est and the Gare du Nord. It is at the intersection between 5 metro lines thanks to the station « République ». This 2 star hotel offers a pleasant Parisian atmosphere.